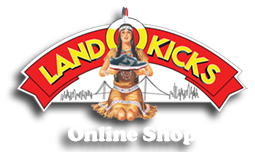 LandOKicks 100% Authentic Footwear: 06.17.10 : Finally an Update! 06.17.10 : Finally an Update! 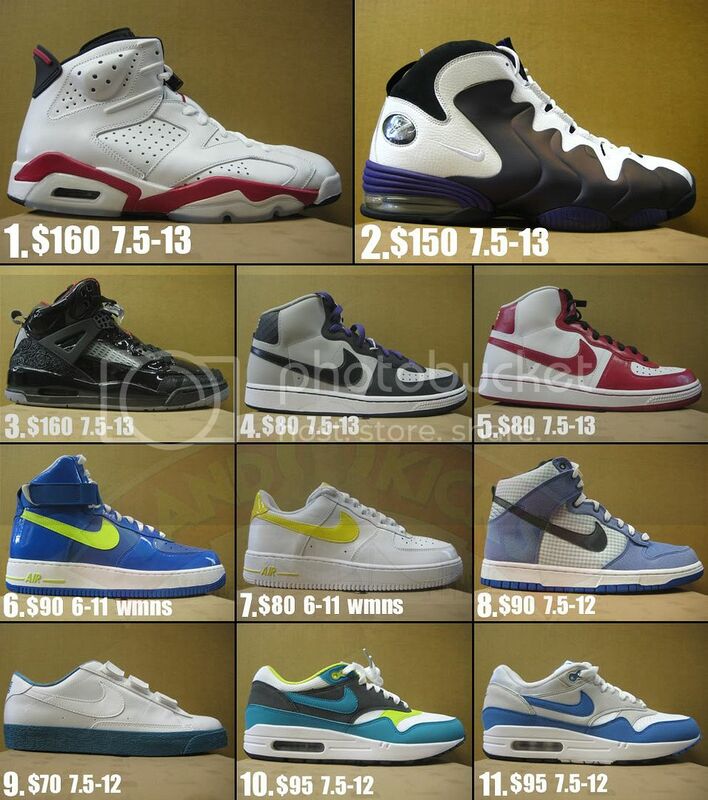 get at me ---> LandOKicks@hotmail.com ..... enjoy the end of the week!